to establish a system of values based on cooperation, mutual respect, teamwork, shared responsibility and respecting the views of others. 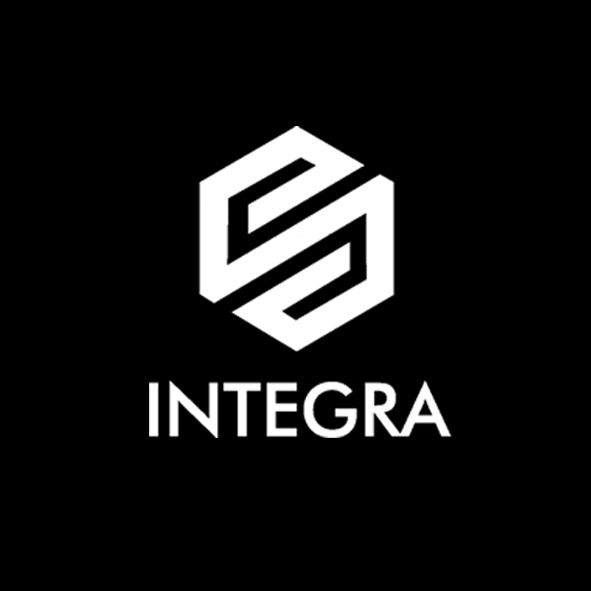 The company was founded in 2015 by young and experienced professionals, and is a system integrator and provider of solutions in the field of information and security technologies.The company is mainly focused on innovative and modern technologies and aimed to build smart solution integrator company. We follow international standards and make the smooth, efficient and optimized information / security solutions, based on the most modern achievements, which effectively helps to develop business objectives. High quality of work flexible and qualified management professional staff reliable and trustworthy partners Are that advantages what makes our business successful. 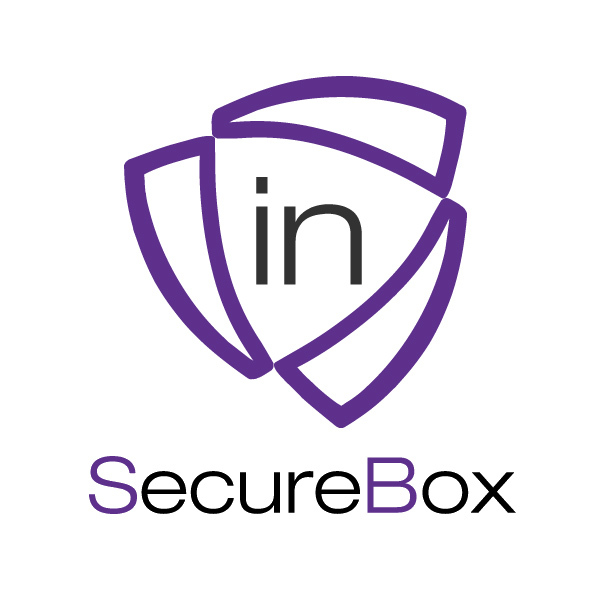 The company [in]SecureBox consists of qualified personnel, who are aiming at information security in telecommunications, bank sectors, gambling games, software products. We work with the world-famous international organizations working on issues of information security, and we share with them the experience. The company’s priority is to not only protect customers from cyber fraud, but also to identify risk qaps, which could become accidental tools in conducting internet crime. 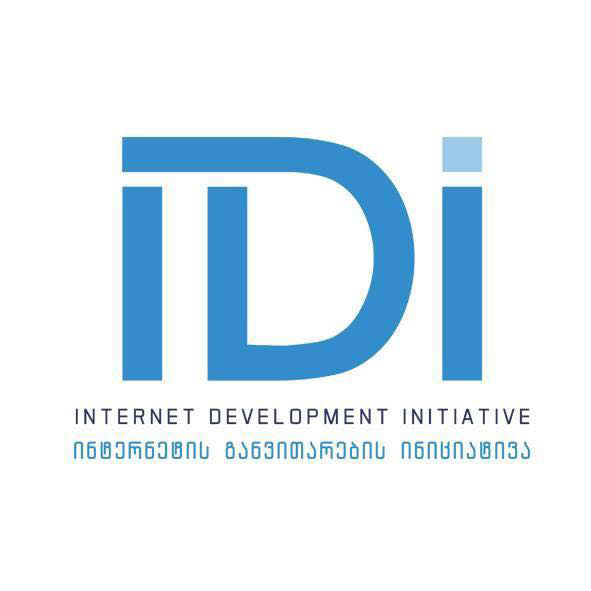 Non-entrepreneurial (Non-commercial) Legal Entity The Internet Development Initiative – IDI was established in 2015 to engage in solution of obstacles related to the Internet Development, to pursue Cyber Security and elaboration of Information and Communication Technology as its core competency. We pursue the latest developments in information security and internet space. IDI engages in the internet users’ rights and helps in development of free internet space, to elaborate the strategy and protocols of internet space on the government level and the private sectors. Additionally, IDI is implementing innovations of different ICT projects, developing studying programs for cyber security and the whole ICT itself. IDI supports the Development of Online and Social Media. The project is designed only for ICT sphere. 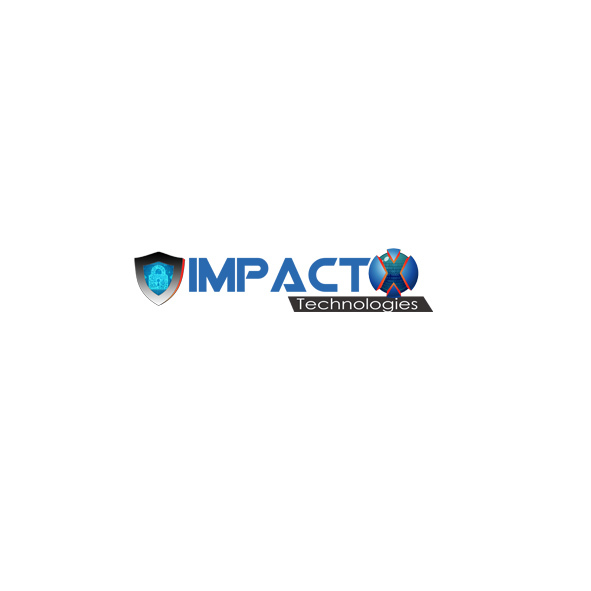 ImpactX Technologies specialises in enabling businesses to effectively manage their information security risks. We at ImpactX Technologies achieve this by delivering world class services that integrate people, process, technology and intelligence to continuously detect, respond and remediate breaches and emerging threats. Information security challenge are being faced by most of the businesses today. Cyber-attacks are increasingly advanced and are too easily evade traditional signature-based defences such as next generation firewall, IPS and anti-virus. Businesses need to identify and stop these attacks quickly before they cause significant damage to their internal databases and critical business information. However, the time, resource, and cost to do this effectively is too high. ImpactX Technologies services are designed specially for the businesses of all sizes and are hassle free. Our Team has over 12 years’ experience in protecting clients across a range of industries & we have excellent customer retention rates reflecting the high quality services we deliver. Our customers benefit from knowing that their business is being proactively monitored, protected and tested by experts so that any emerging threats or breaches can be acted upon rapidly preventing, reducing and managing any potential damage. During the past 10 years the European School has had a rich history of growth and development. The school was founded in 2007. The school’s offerings were initially from preschool to ninth grade. 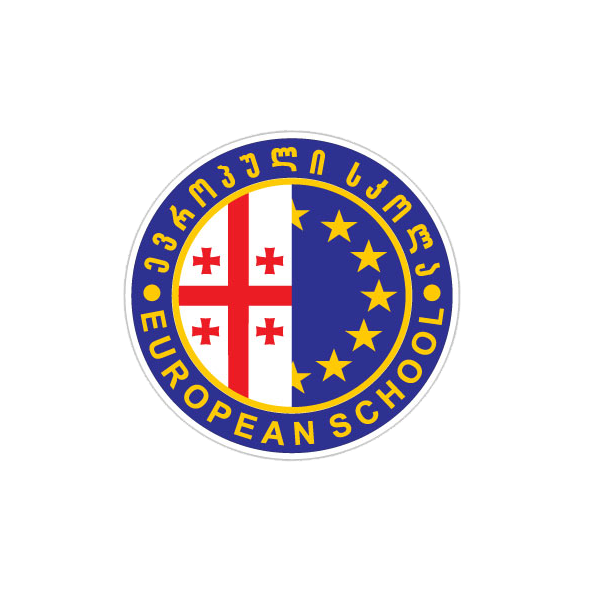 The original purpose in establishing the European School was to provide Georgian children with the opportunity to have access to high quality primary and secondary education with strong foundation in English. 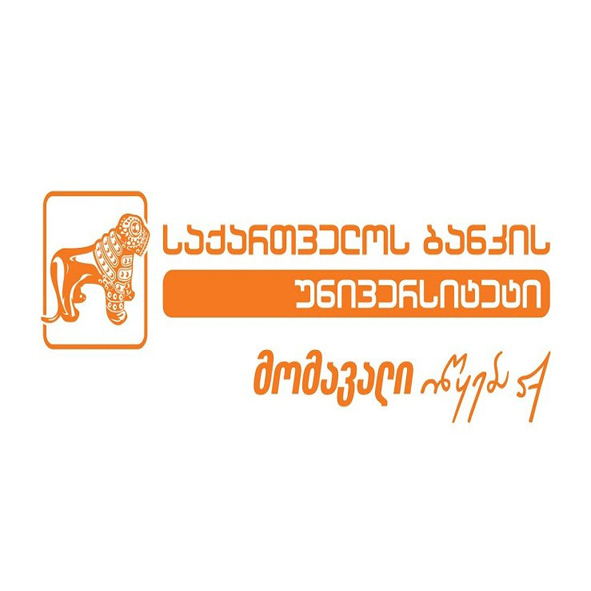 This would give them the chance to succeed both at Georgian and worldwide universities, depending on the educational goals parents had for their children.